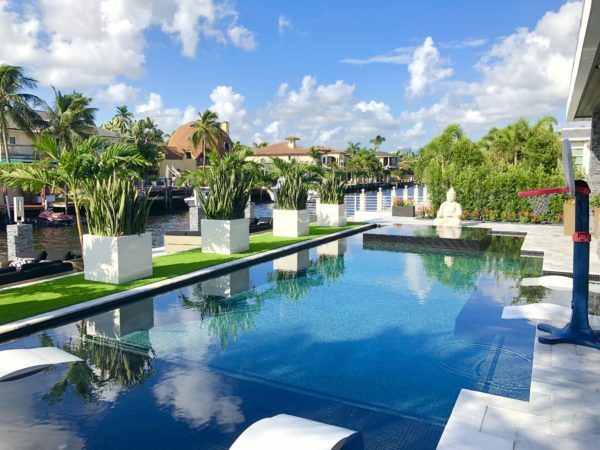 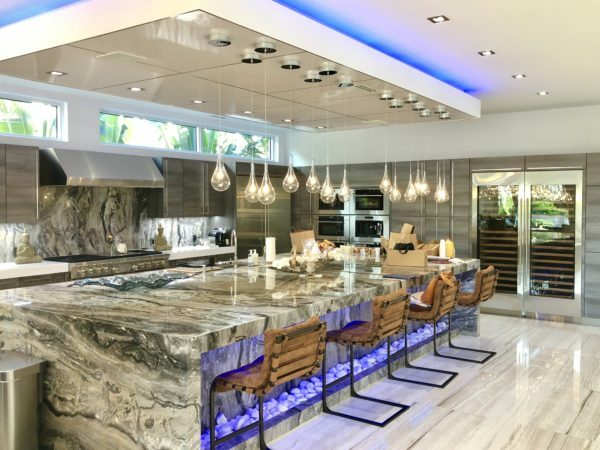 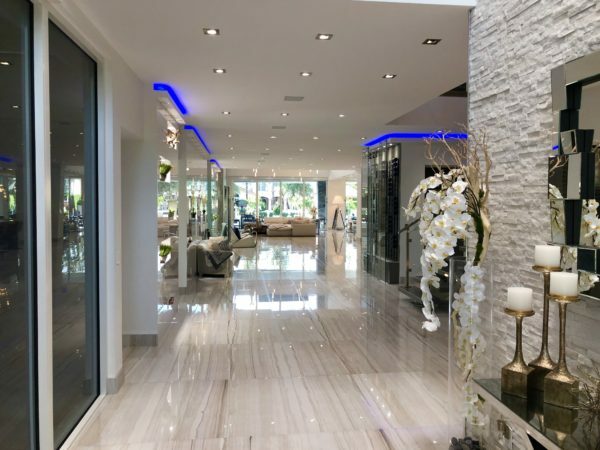 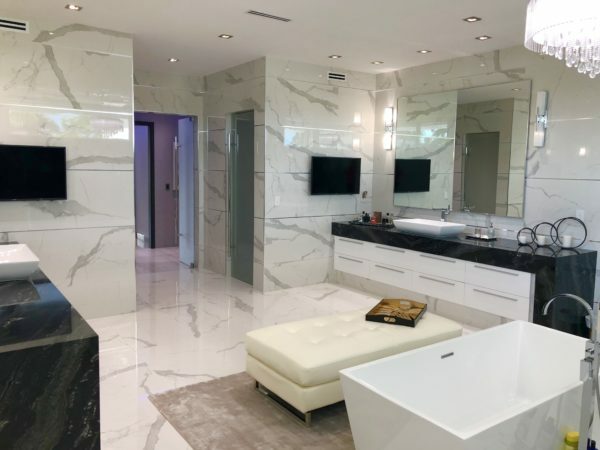 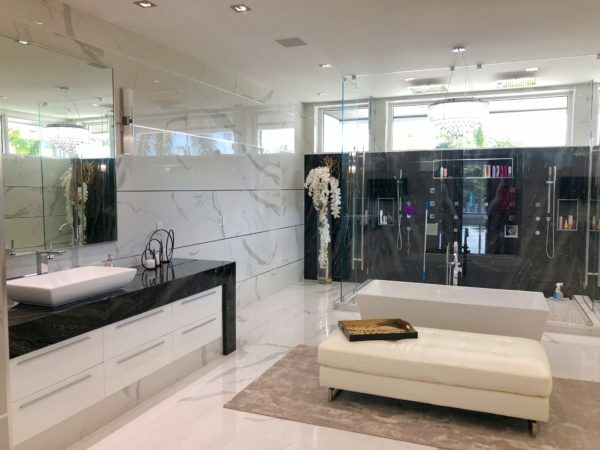 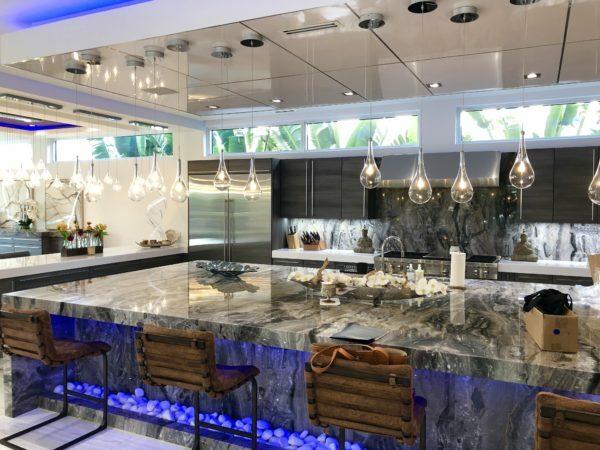 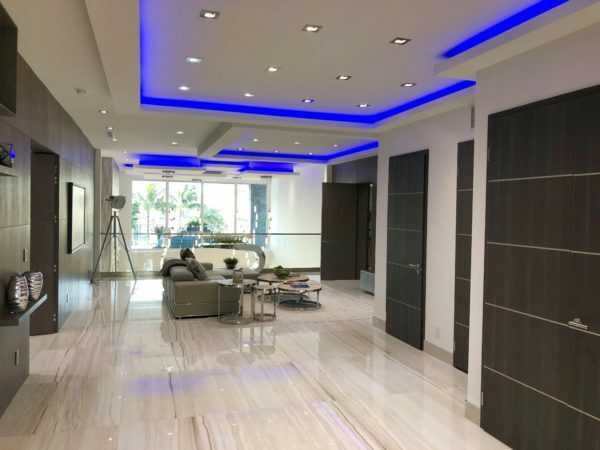 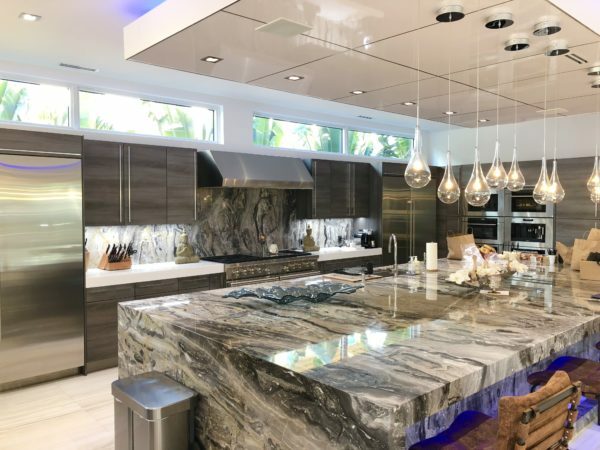 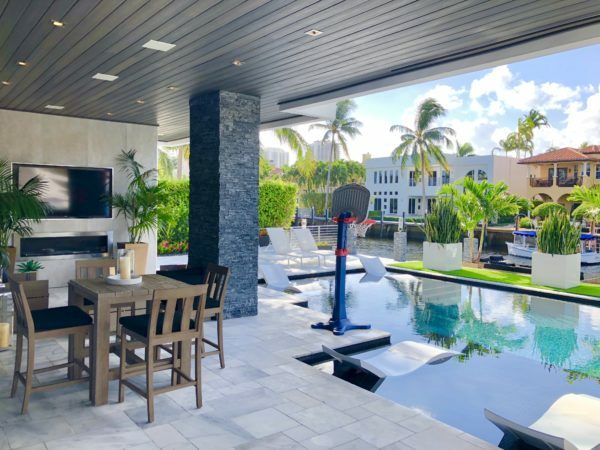 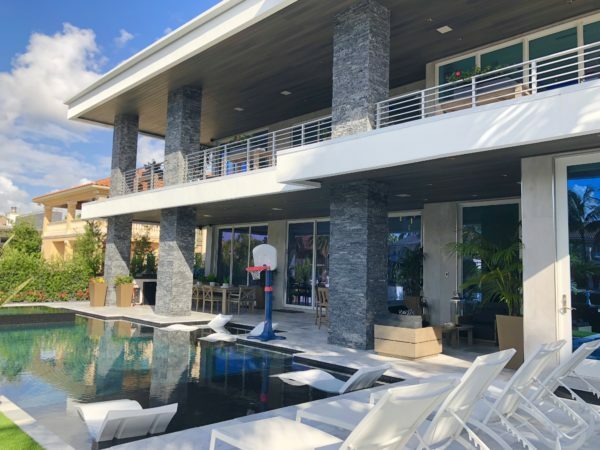 Dale Palmer attended a Coldwell Banker sales meeting at this unbelievable listings of Coldwell Banker’s off the family Seven Isles in the Las Olas Isles neighborhood. 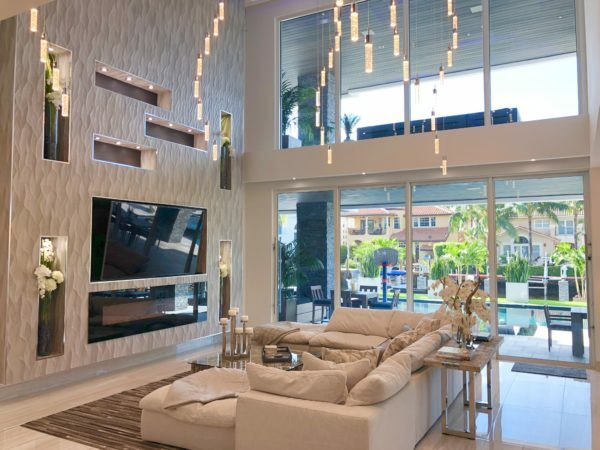 I walked into this home and kept saying Wow.. wow.. you have to see the pictures. 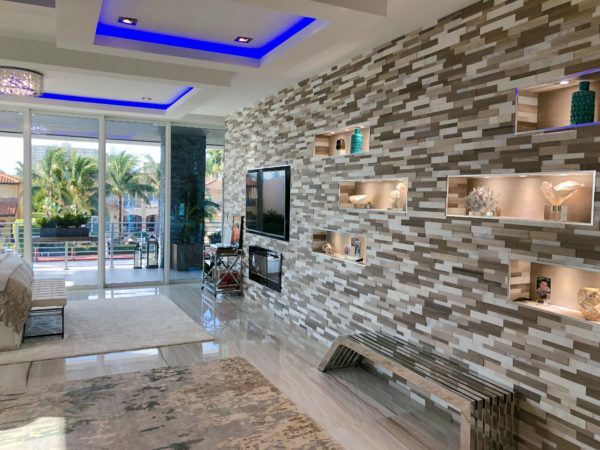 If you’d like a private showing, please give me a call and I’d be happy to set it up. 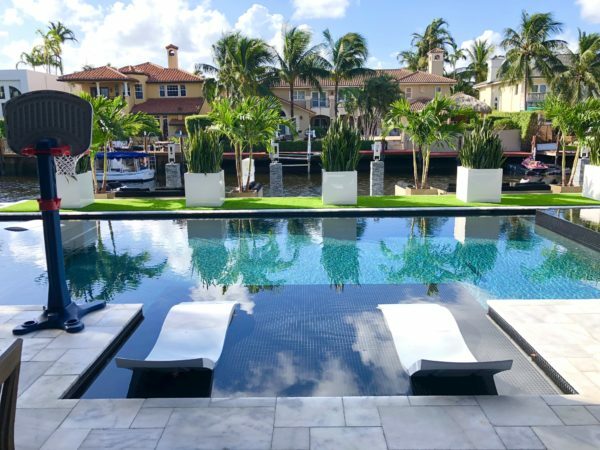 The city of Fort Lauderdale is a resort destination with beaches, yachts, delicious restaurants and the famous Las Olas Blvd. 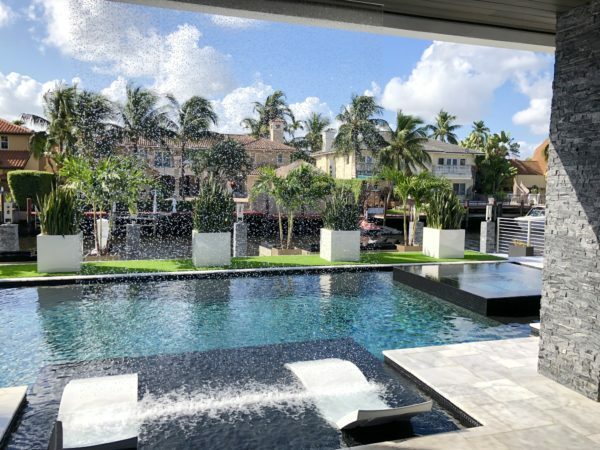 Las Olas Isles are finger islands off Las Olas Blvd and is one of the most prestigious address to have in the city of fort Lauderdale. 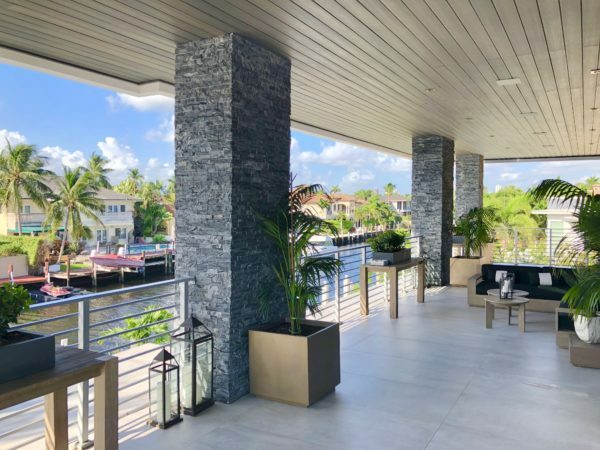 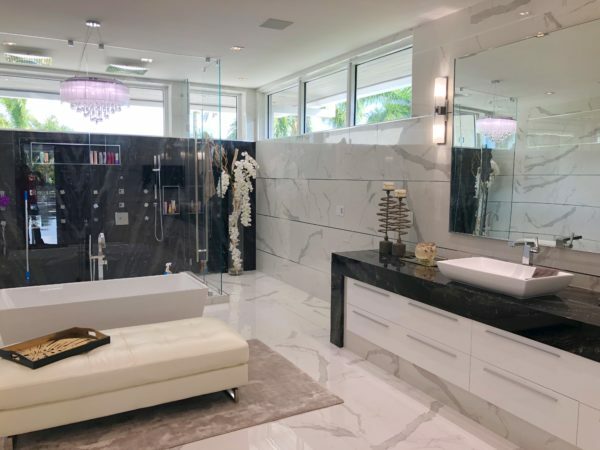 This Fort Lauderdale waterfront home in Las Olas Isles is on Barcelona Drive and has over 10,000 SF of living space with 80ft on the water just off the Intracoastal waterway. 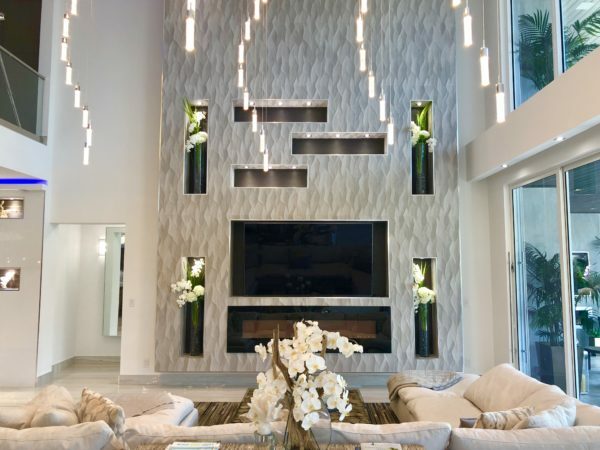 Talk about high end and attention to detail. 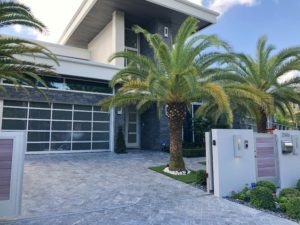 Built in 2016 on an oversized lot with all concrete and steel construction. 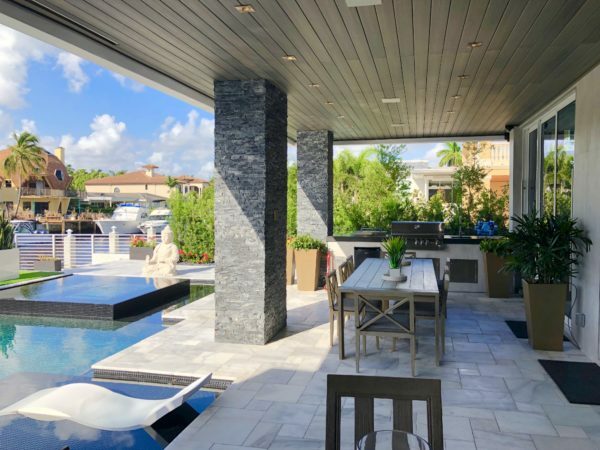 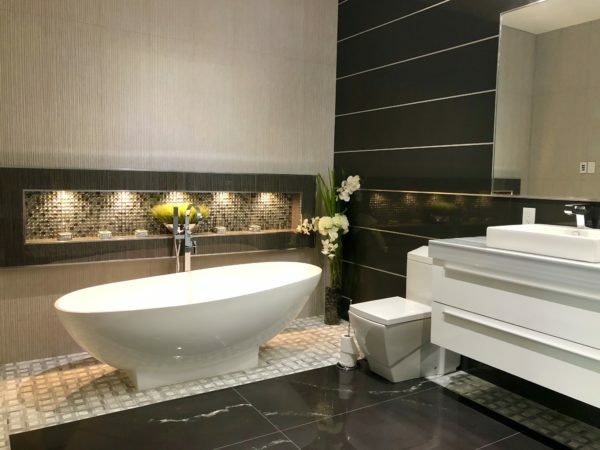 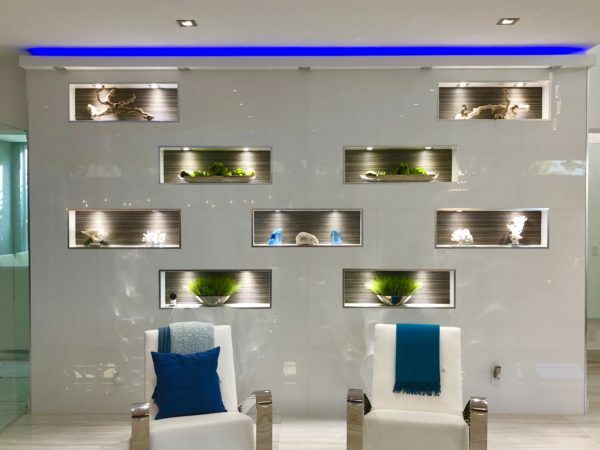 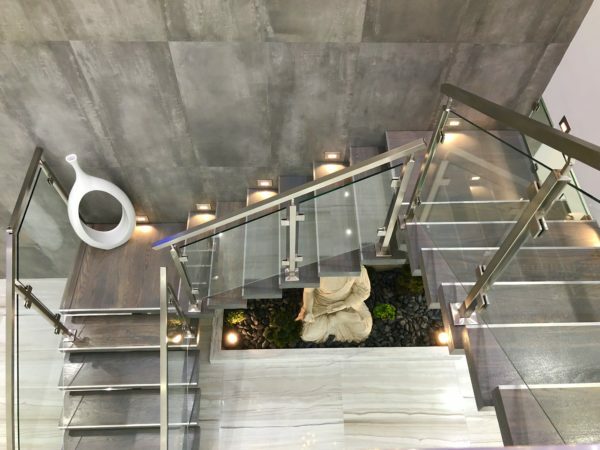 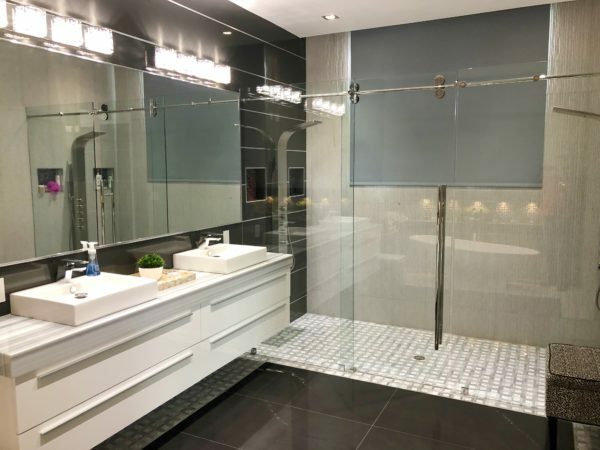 This smart waterfront home has an elevator, large wine coolers, office, gym, resort style pool with waterfall, even a glass wall looking into one of the garages so you can display your luxury automobile without it actually being in the home. 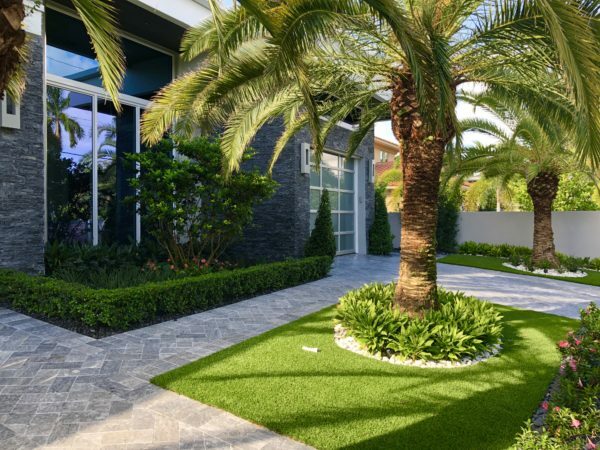 at 954-895-8999 or Contact-Dale today. 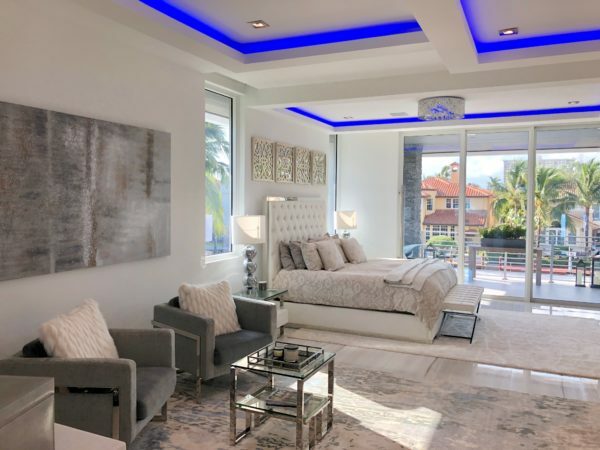 For other Fort Lauderdale waterfront homes in our market, see the link below.